This year the tropical location of Darwin in the Northern Territory of Australia will be hosting the 40th Australasian Transport Research Forum (ATRF) Conference from 30 October to 1 November 2018. 18 people have lost their lives on Territory Roads this year. On average 48 people, die and over 540 people are seriously injured on our roads each year. 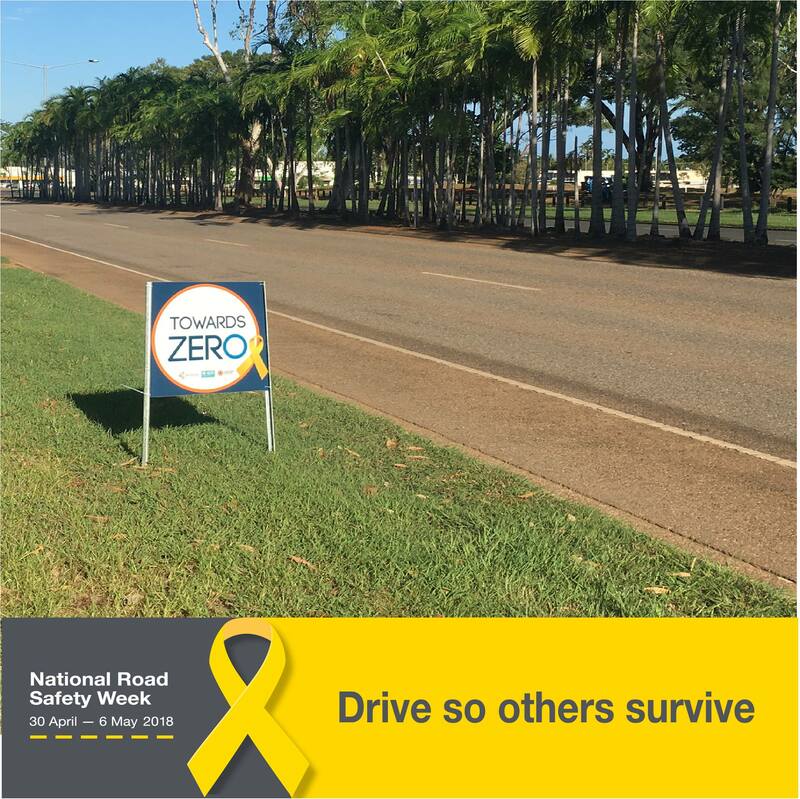 Today marks the start of National Road Safety Week. Refurbishment of the seaward sheet pile walls at the Cullen Bay Marina Lock has commenced and is expected to be complete in mid-April. 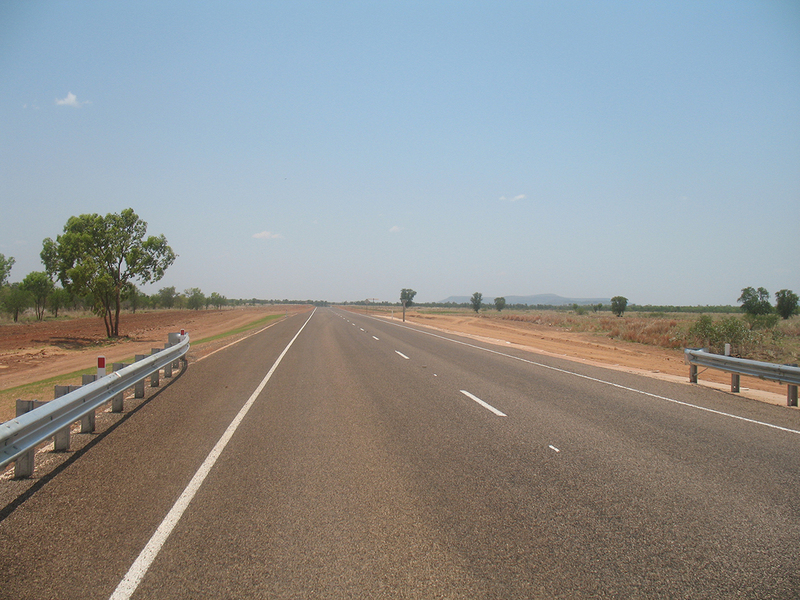 The Department of Infrastructure, Planning and Logistics in partnership with the Australian Government is working to deliver $110.9 million worth of major road projects across the Territory. 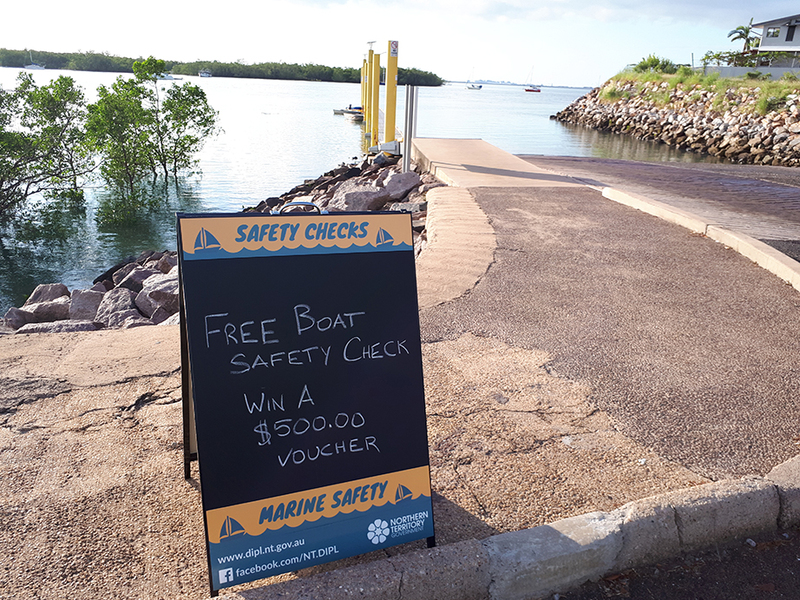 On 31 March 2018 a boating safety awareness campaign was undertaken at the Dinah Beach Boat Ramp which included free boat safety checks and a draw to win a $500 Boating Accessory Voucher. Ten people have died on Territory roads so far this year. Four more than this time last year. Know what floats your boat! 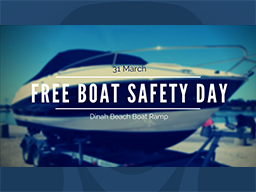 Get your ship together and come down to Dinah Beach boat ramp 31 March 2018, for a free boat safety check ahead of the Easter break, and go into the draw to win a $500 boating accessories voucher. 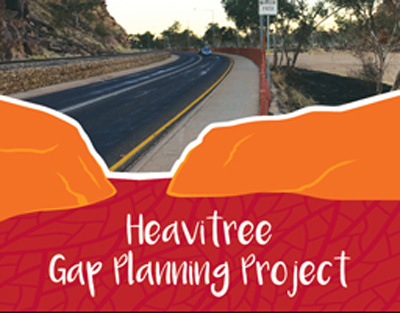 Thank you to the Alice Springs community for your input to Stage 1 of the Heavitree Gap Planning Study. Community consultation was open from 30 January to 16 March 2018. During this time, the Project Team gathered input from over 500 people. The Department of Infrastructure, Planning and Logistics advises that full bus services have commenced today, Tuesday 20 March 2018.